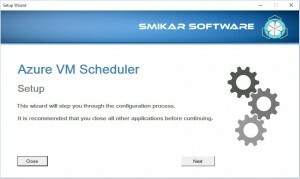 Now that you have installed the Azure VM Scheduler, the next step is the configuration. 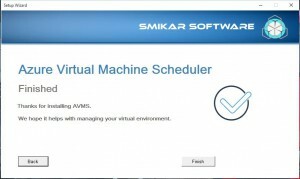 Configuring the Azure Virtual Machine Scheduler will synchronise with your Microsoft Azure Subscriptions, pulling down the details of your virtual machines that run within the Azure Cloud. 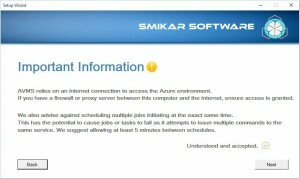 The Azure Virtual Machine Scheduler requires an internet connection to access the Microsoft Azure environment. 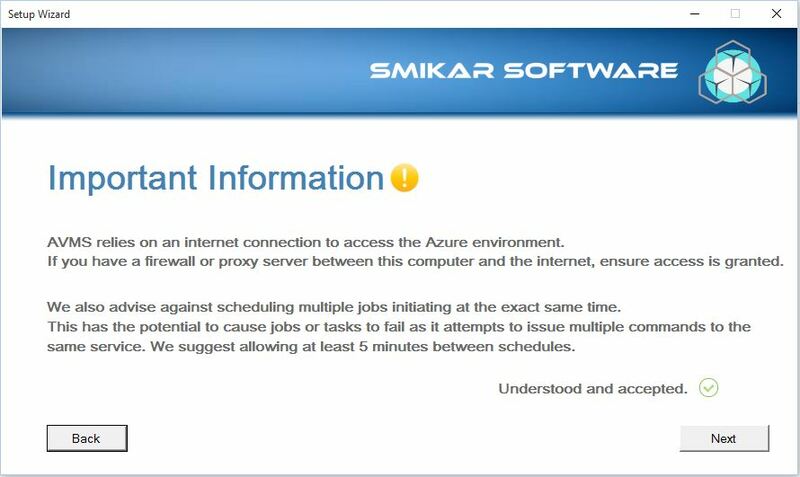 Make sure the machine you have installed this upon does have internet access, then click Understood and Accepted then click NEXT. 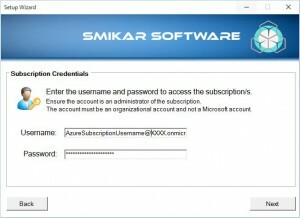 Enter in your Microsoft Azure Subscription Username and Password. 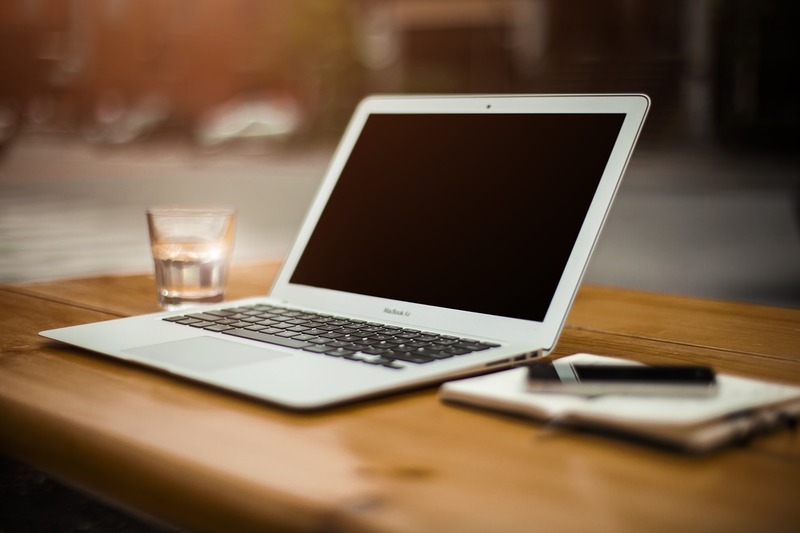 Ensure that the account is an administrator of the Azure Subscription, and that the account must be an organisational account, not a Microsoft Account. Click NEXT when ready to continue. The Azure Virtual Machine Scheduling tool will now check the username and password you supplied against your Azure Subscription. 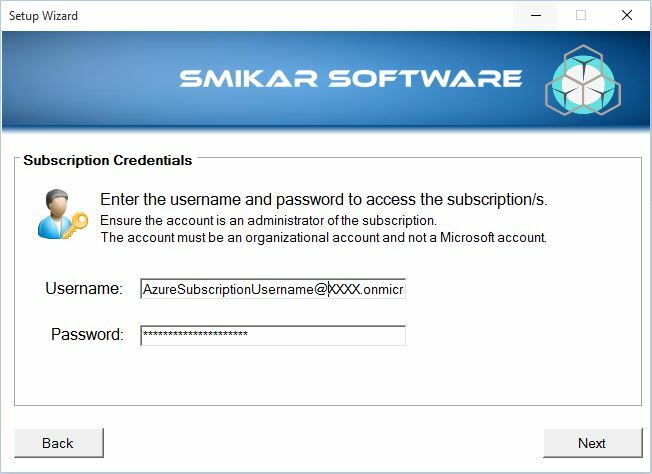 Once discovered you will then see each of the subscriptions your administrator account belongs to within Microsoft Azure. 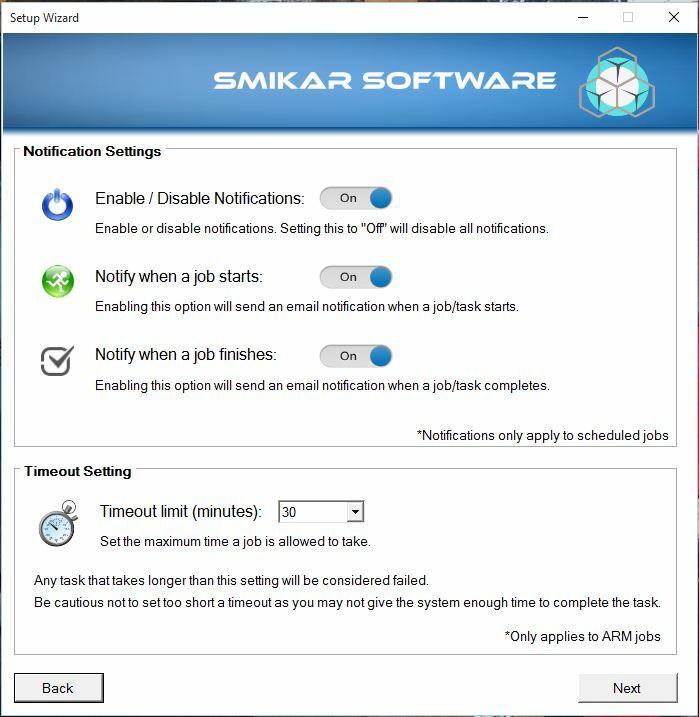 Next you can setup your email notifications. 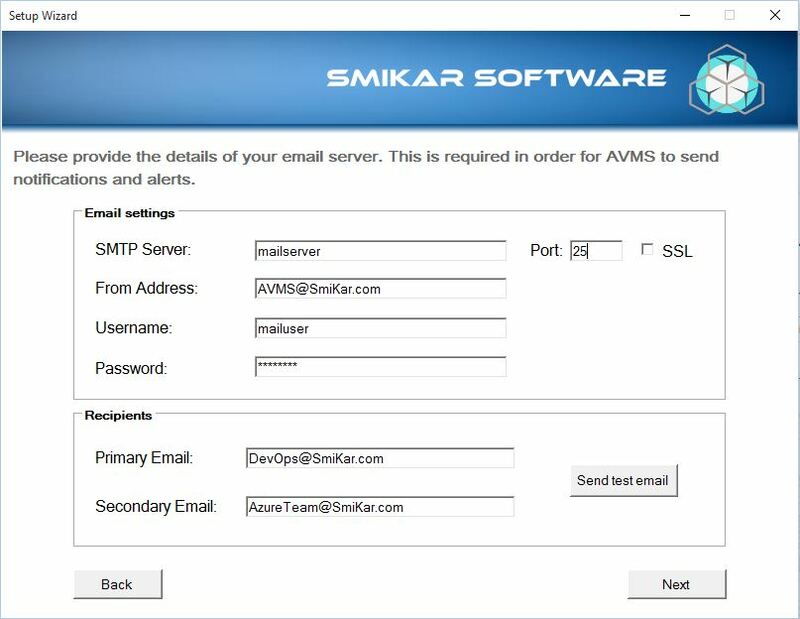 Enter in your SMTP Mail Server, the FROM address, Username and Password. Also add in the Recipients email addresses. 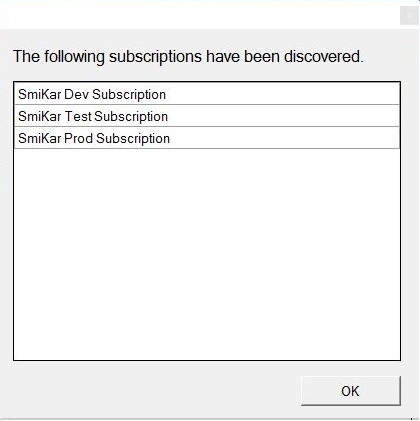 These users will receive email notifications. Set a timeout limit setting. Click Next when you are happy with your choices. 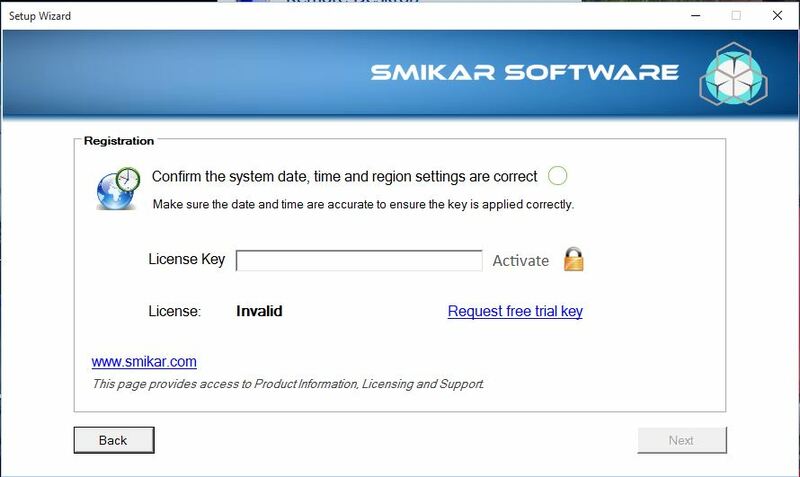 Next confirm the system date, time and region are correct, then enter your license key and then click Activate then Next. 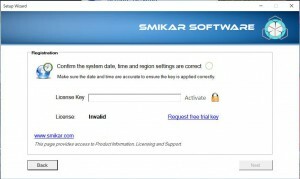 Finally you just need to confirm the date and time format, whether its in US (United States) or UK (United Kingdom) format. Choose the relevant region suitable and then click NEXT. 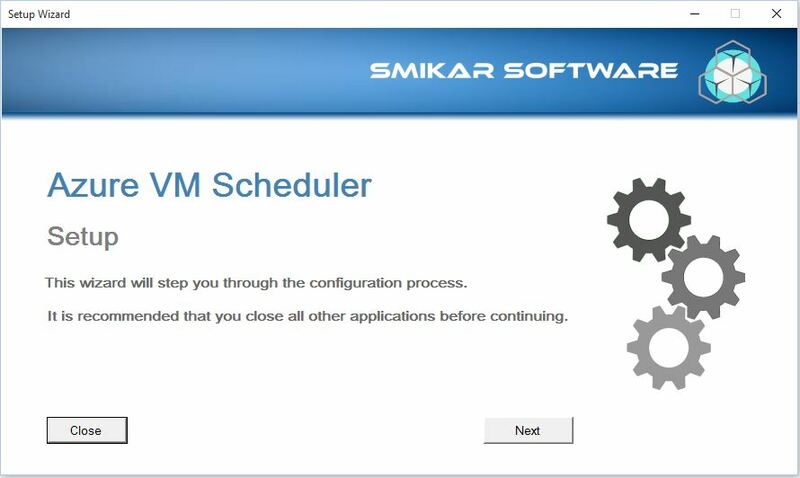 Your Azure Virtual Machine Scheduler has now been configured and installed. You may be prompted to restart your machine, so do so at your convenience. 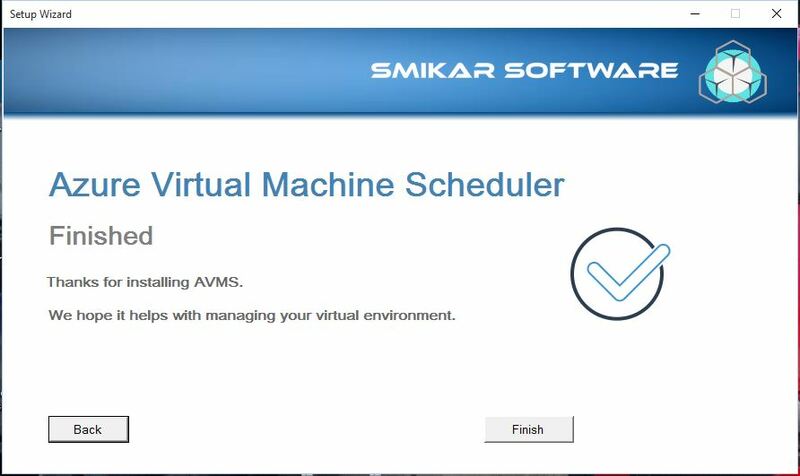 To see how to create your first schedule with AVMS and start saving money on your Azure Subscriptions, click this link.